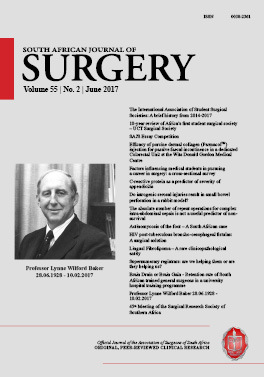 The UCT Student Surgical Society is an undergraduate surgical society based at the University of Cape Town (UCT) which aims to promote surgical education amongst medical students early in their medical careers. Founded in 2006, this was Africa’s first student surgical society and has been joined by other medical schools in Africa also establishing their own undergraduate student surgical societies. In this review of the first 10 years of the society, we describe its objectives, its evolution and its international role.